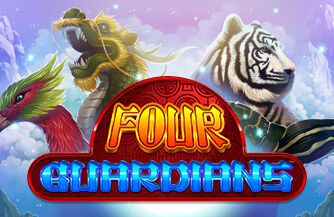 Four Guardians is a 5 reels slot game with up to 40 paylines by Spin Games, LLC. 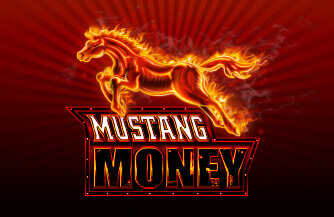 In this Chinese Zodiac themed game, 3 or more consecutive Lantern Symbols beginning on reel 1 trigger the Free Spin bonus feature. 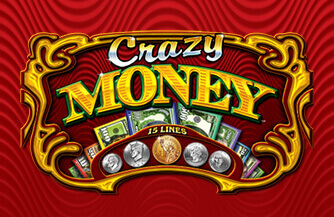 20, 10 or 8 Free Spins is triggered by 5, 4 or 3 Lantern symbols respectively. 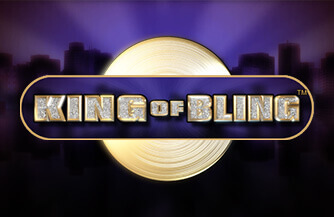 During this, all award amounts are paid three times the primary pay. 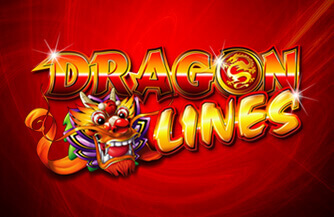 During Free Spins, an additional 20, 10 or 8 Free Spins are awarded for 5, 4 or 3 Lantern Symbols. Zodiac Symbol is wild alnd substitutes all symbols except Lantern.